The chromatography adsorbents are generally used to separate the mixture of various substances that are available in very small quantity into the mixture. When a compound is mixed with different components that have same chemical and physical properties, it gets tougher to separate the component from the mixture. Common adsorbents don’t perform significantly in such cases. The process works by distributing the mixture into two different phases namely- fixed phase and the mobile phase. Where the fixed phase can be the column of adsorbent, paper or thin layer of adsorbing material on a glass plate where the unwanted components are absorbed by the plate but, on the contrary, the compounds used in mobile phase pass through quite easily. 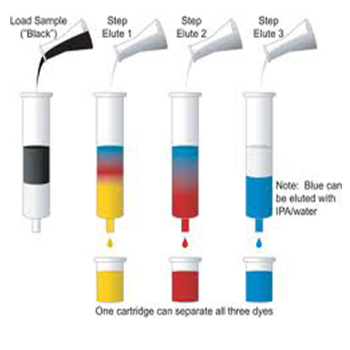 Thus chromatography helps in producing pure liquids. Various types of adsorbents are used in chromatography process which is based on the type of mixtures of components that are about to be separated such as; silica gel, aluminum oxide, thin layer, flash and column chromatography, etc. and it is important to select the perfect adsorbent for the mixtures. 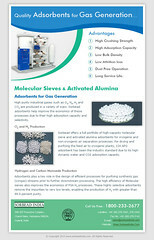 Oxygen absorbers are essentially material that are used to adsorb the polar molecule of oxygen. These materials have a very low internal vapour pressure that creates an affinity for oxygen. Oxygen scavengers are often enclosed in breathable material so that accumulation of oxygen can easily take place. The levels of oxygen can brought down to as low as 0.1% for the desired time period by the use of oxygen scavengers. With the introduction into the packages, these materials begin to evacuate oxygen and levels of oxygen begin to plummet. A superior quality mixture of oxygen scavengers can evacuate 15cc to 1000cc of oxygen. 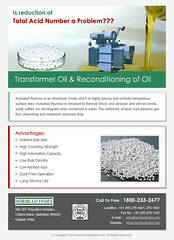 O-Busters are safe for use with food stuff as they are non-toxic and do not have any adverse health hazards. The materials have been found to be non-carcinogenic and pose no danger to the workers who handle them. Each year these desiccants save millions for the manufacturers of items that can be damaged by oxygen and free radicals produced by it! The effects of oxygen aided microbial growth can be seen in the form of change of the colour and smell of the food stuff while in metals there is build up of rust caused by oxygen radicals. PHARMACEUTICAL COILS involved in three types like Cotton Coils, Polyester Coils & Rayon Coils. Sorbead India is one of the best supplier with standard quality material of Pharmaceutical Coils which all are USFDA Approve DMF Free material use for Pharmaceutical products packaging. COTTON COILS: Pharmaceutical Cotton Coils are Natural Pure cotton – Puritan FDA accepted cotton fibers using Carolina cotton fibers which are made to finest quality requirements. These cotton materials are eco-friendly and easy to deal with and make a dry atmosphere when placed within a medication bottle or tablet. POLYESTER COILS: Pharmaceutical Polyester Coil fiber is a man created product which is completely moisture proof and is created of man-made fibers. It has a very advanced level of reliability and can be attracted into very long measures without any distortions and has a consistent structure. These rings are exposed for all packaging of medication where moisture content has to be kept as low as possible. RAYON COILS: Pharmaceutical Rayon Coils are man maid Fiber, use to Cuts or Tears easily & Most commonly used in the bottling of tablets because Rayon Coils is Biodegradable. 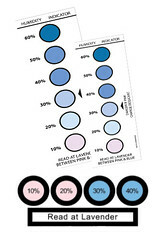 HUMIDITY INDICATOR CARDS use for moisture absorbing put inside sealed packaging & shipping, it will change when relative humidity is surpassed, it means color changed blue to pink. Specifically Military and Glass Industry use Humidity Cards to remove “Humidity”. CSP’s MOISTURE ABSORBING ACTIV-FILM can be easily presented into your current packaging settings in a way that is not apparent the client. CSP’s Activ-Films™ that can be laminated or honored aluminum foil substrates. Fixing the Activ-Films™ straight to aluminum foil decreases the possibility that a customer will eliminate or consume the desiccant inadvertently. It also removes having a reduce desiccant in the package. 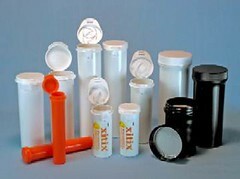 FOAM PLUG used as a Bottle Stopper in Pharmaceutical Tablets & Capsules Packaging. Desiccant Foam Plug’s density is 18 kg/m³. Reusable quality with reliable density and sizing. Extra features: auto capable, nonabsorbent, and non-toxic. For use with our vials and bottles. The foam is created in prevents – 3m³. We get it in this condition and from that point on take every safety measure to prevent contamination. The reducing blade and board area is clean with antiseptic. Cut products are loaded into a plastic bag which is then enclosed and loaded in a card panel box. LAMINATED TUBES brings together the benefit of aluminum tube qualities with the look and feel of plastic. The “New Generation” of laminate tubes uses the most today’s technology to generate a tube with the industry’s most visual little joint, offering highest possible space for design and brand design. Laminate material almost stops exchange of light, air and moisture. “Sorbead India” supplier of a wide range of design and a variety of sizes and styles of Laminated Collapsible Tubes. Our abilities allow us to make a tube as small as 1/2 inches (12.7mm) diameter. From which material oxygen absorbers are made of? 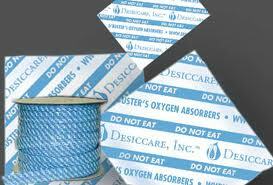 Oxygen absorbers are small size packets that contain iron powder and little amount of water and salt. The packets are made from tyvek paper material which is FDA approved for long term moisture protection. O-Busters were developed to protect packaged foods and other products against mold growth, spoilage, rancidity, color change, loss of nutritive values, and loss of quality. 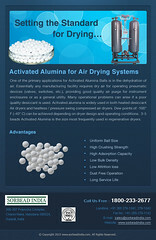 It is greatly extend the shelf life and freshness of properly canned and sealed air-tight items. It is made of a chemical compound, the active ingredient of which is form in powdered iron oxide. It has revolutionized the way that dehydrated food is stored long-term. The packets are made of a material that allows oxygen and moisture to enter but does not allow the iron powder to leak out. It is absorb oxygen and effectively reduce the aerobic environment to 0% oxygen. It is designed for various applications and made in different formulations to match the water activity of the foods they are protecting. 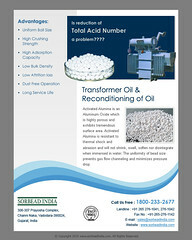 The presence of oxygen decreases the storage life of food and pharmaceutical tablets and capsules causes’ oxidization. 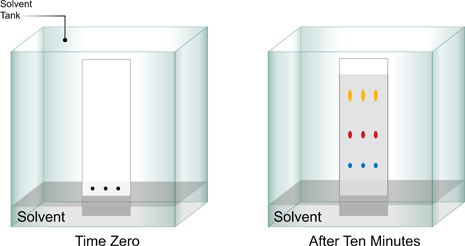 In all chromatography methods, Stationery phase is solid adsorbents using silica gel and alumina for compound separation and purification from individual chemical. Gets excellent solution using high purity grade thin layer chromatography media including labeled like silica gel gf254, silica gel gf60, silica gel hf254, silica gel 60hf. Sorbead India.’s photostream on Flickr.